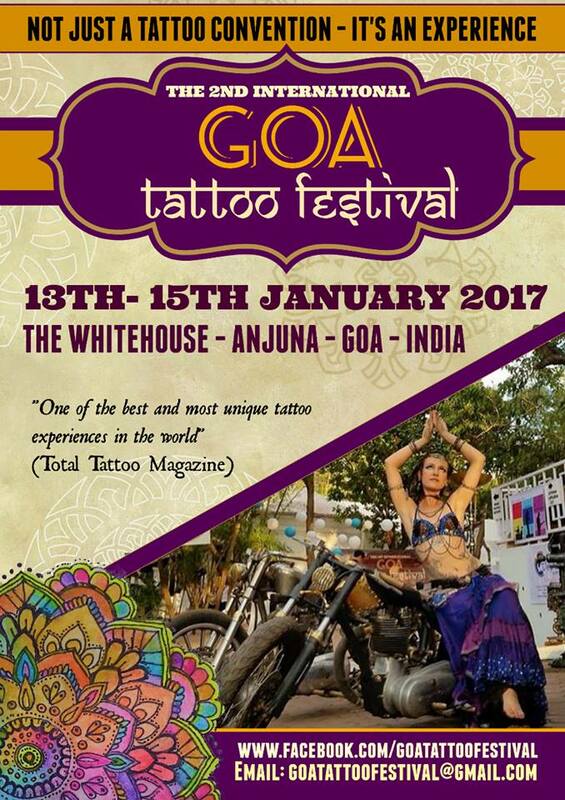 January 2016 witnessed one of the nicest tattoo conventions in India – the 1st Goa Tattoo Festival. 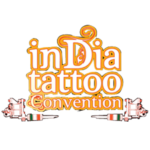 It was a beautiful gathering of the best Indian tattoo artists, and some renowned names of the industry from all over the world. And now, guess what? 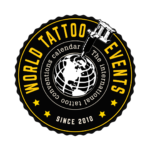 Goa Tattoo Festival is back! Last year’s convention was a massive hit. 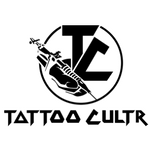 It brought together art enthusiasts from different walks of life in a space that had much to offer than just tattoos. But that was just level 1. “This 2nd edition will be bigger and better, with more art, more entertainment and some brand new elements,” promises Martin. Get your tickets to Goa booked now!